The Delight Wizard is the professional one-stop-solution for VR video hosting, encoding, and delivery. Simply upload your content, customize it in our user-friendly dashboard, then publish it on any website. Sound like magic? It is! Today's fragmented hardware and software landscape makes VR and regular video publishing feel like rocket science. Our Delight Wizard makes it easy for anyone to publish their content anywhere in just three steps! 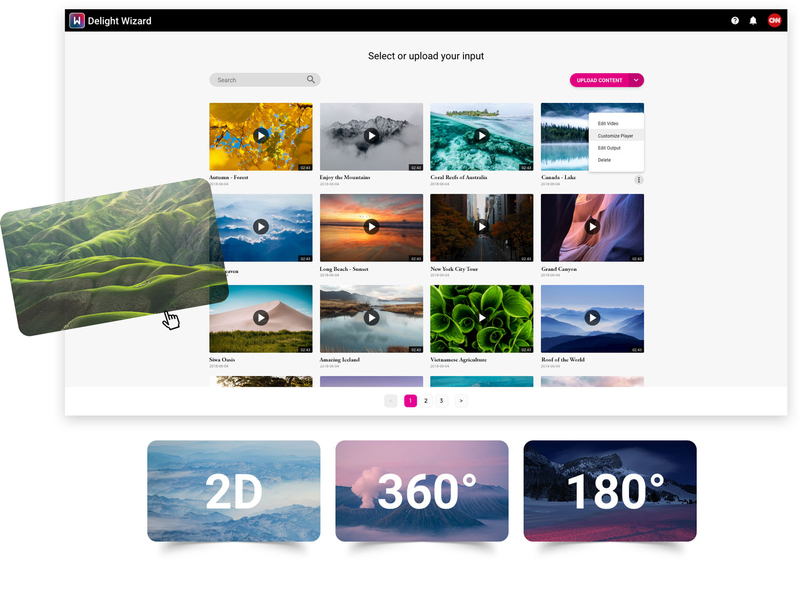 Just drag and drop into the wizard to upload any kind of VR and regular video content (2D, 3D, 180° and 360°) into your dashboard. 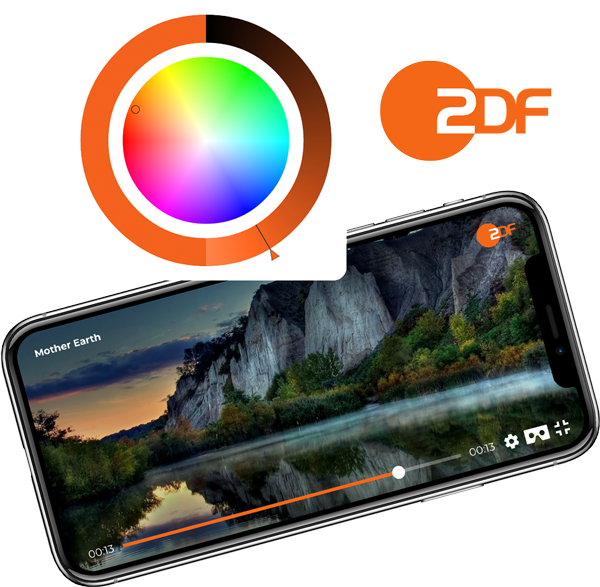 Behind the scenes, our content- and device-aware system dynamically generates the perfect video encodings for a flawless playback everywhere. Customize the Delight XR Player to your needs and showcase your content your way. Our white-label feature allows you to add your logo, choose your colors and link back to your website. Or, simply choose from one of our predefined player themes. Easily integrate and publish your content across all platforms simply by injecting our lightweight embed codes into any website. Our smart player technology ensures smooth playback on any device. 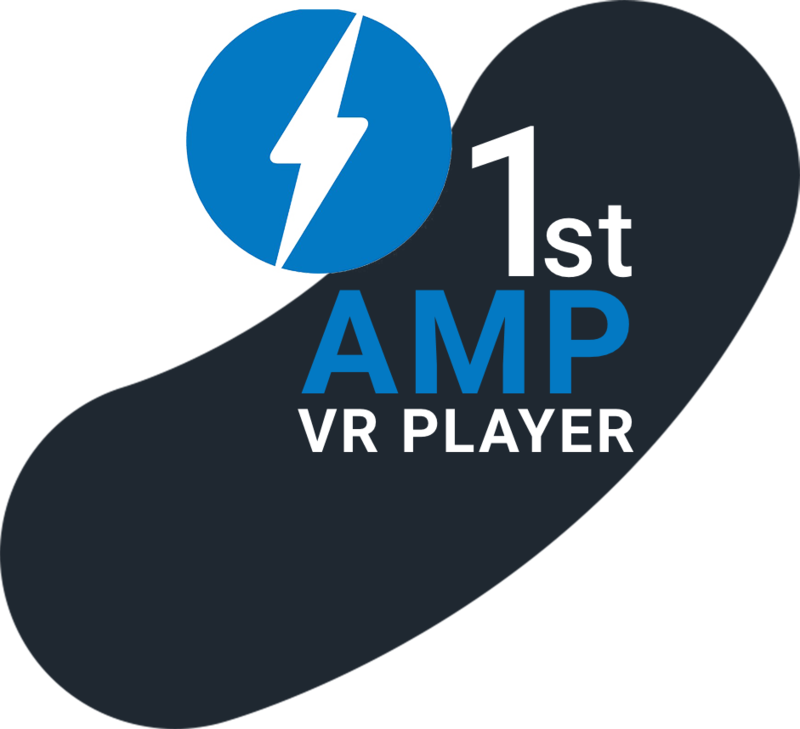 Additionally, you’ll be able to benefit from built-in technology like AMP - Google’s latest efforts to boost the performance of the mobile web. Effortlessly create Virtual Showrooms from your dashboard. Select, group and re-arrange your content to your liking in this virtual media library. 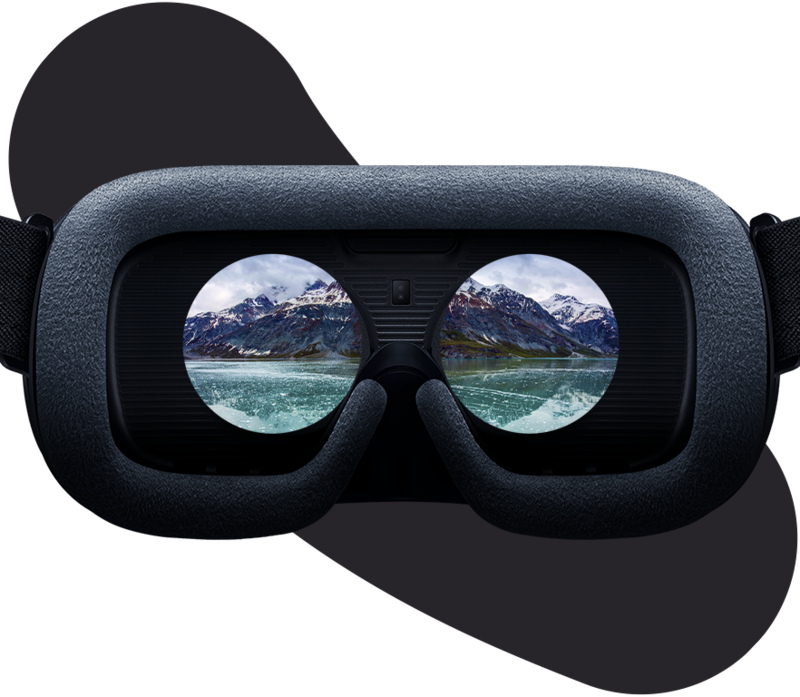 Enable your viewers to comfortably browse your content without ever leaving VR. 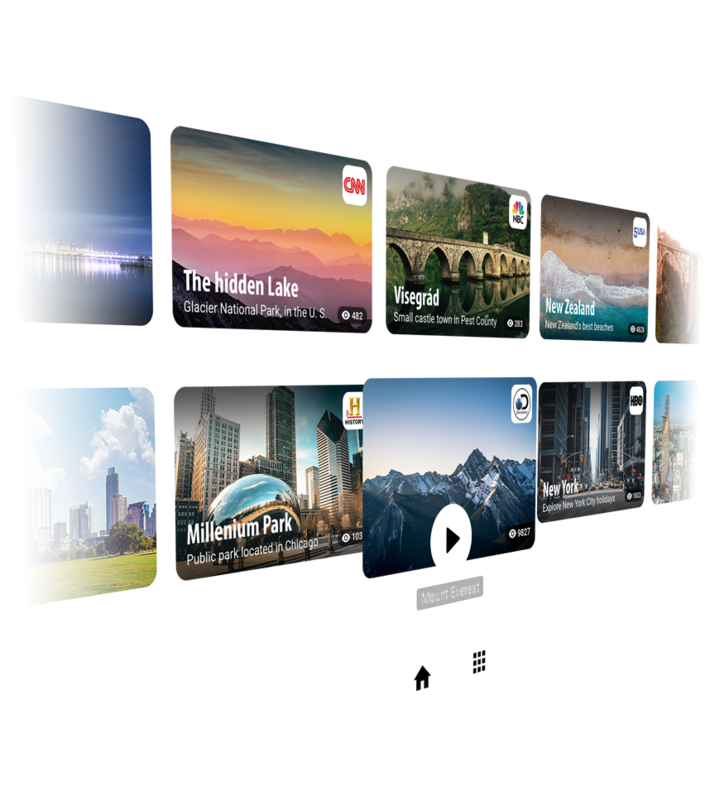 “While working closely with the leading VR video content producers and publisher we have noticed that VR video publishing can be quite complex. To empower all video businesses to unleash the power of VR video, we've created the Wizard - The easisest way to publish your VR content everywhere." Start publishing videos. The easy way.